Potatoes cut into coins and then cooked to perfection - a crisp exterior and a fluffy interior. 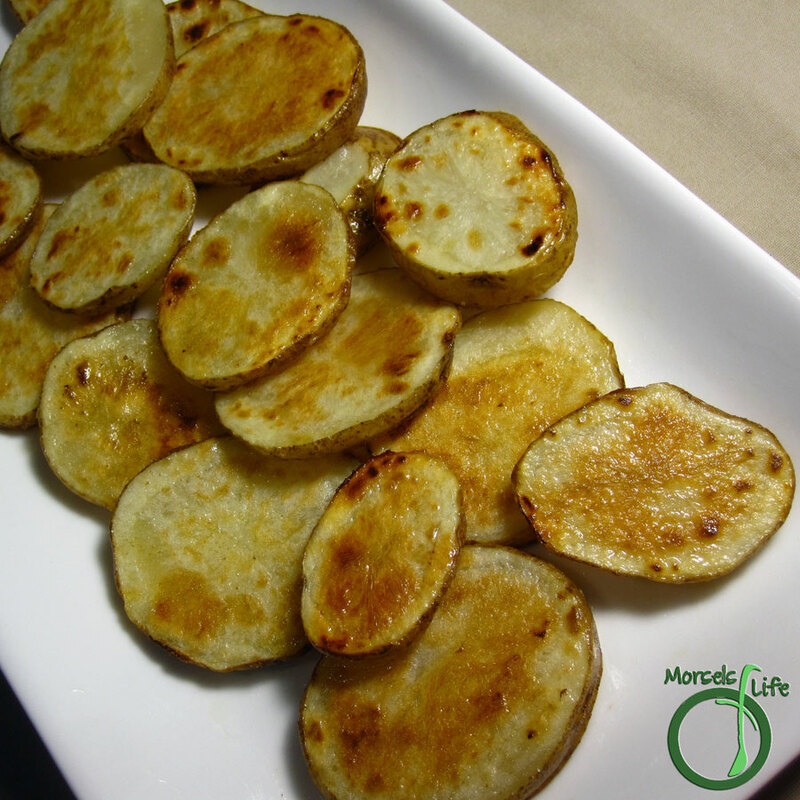 These Tater Coins are a great alternative to your standard French Fries - either baked or fried. They won't increase the temperature of your kitchen as much as baked fries, and they're much healthier than deep fried fries. The Tater Coins pretty much taste like fries, but with a much improved inside (afterall, there's much more inside) and a crisp exterior. I kinda think of them as lazy waffle fries. You might even be able to make potato chips if you sliced the potatoes thin enough. Anyway, without further ado, the Materials and Methods. 2 potatoes, sliced into coins My slices were about half a centimeter thick. oil I like Cajun, but just about anything works. Spread potato coins out in a greased skillet. Season as desired, and lightly spray with oil. Cook until coins are browned and crisp.